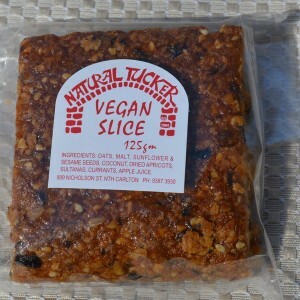 Natural Tucker Bakery was established in 1984 and has premises in Carlton North on the historic site of one of Melbourne’s oldest, turn of the century traditional Sourdough bakeries. 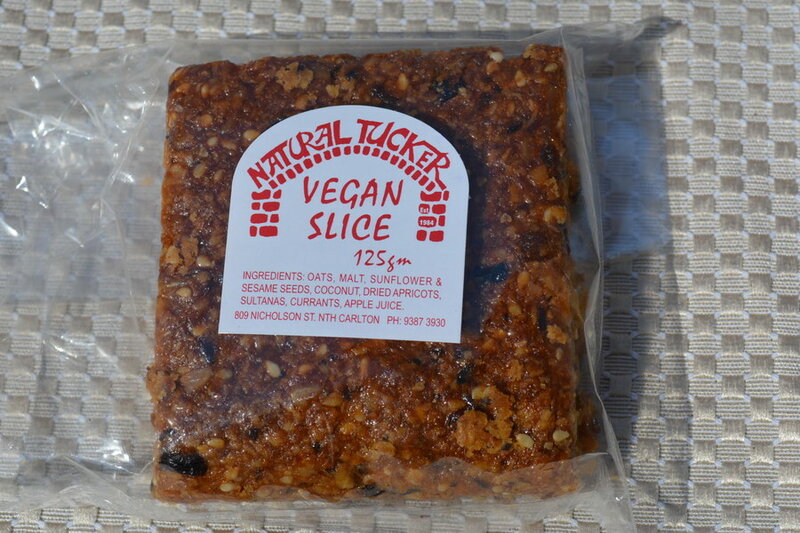 Their Vegan Slices and Vegan Anzac biscuits have a cult following around metropolitan and regional Victoria. 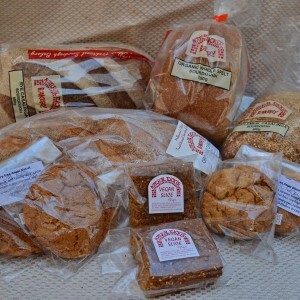 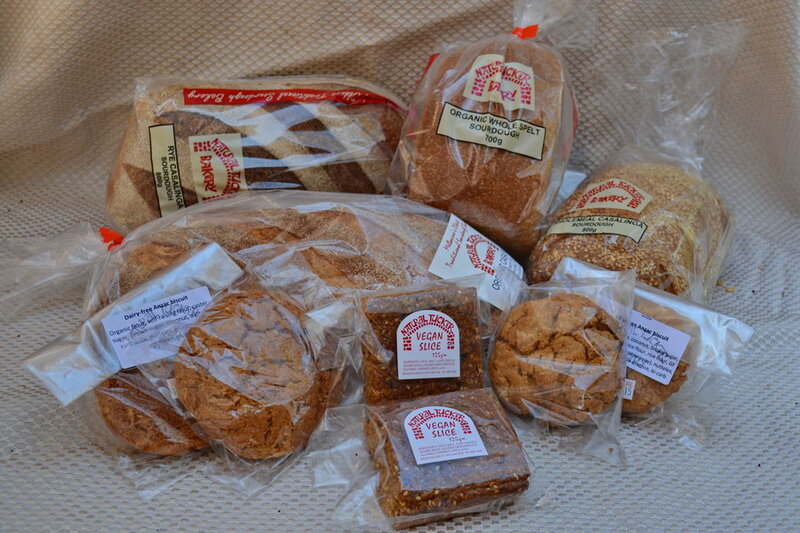 Also available are ORGANIC sourdough wheat, rye and spelt artisan breads.